Host your own retreat or have our team build a custom itinerary for your group. 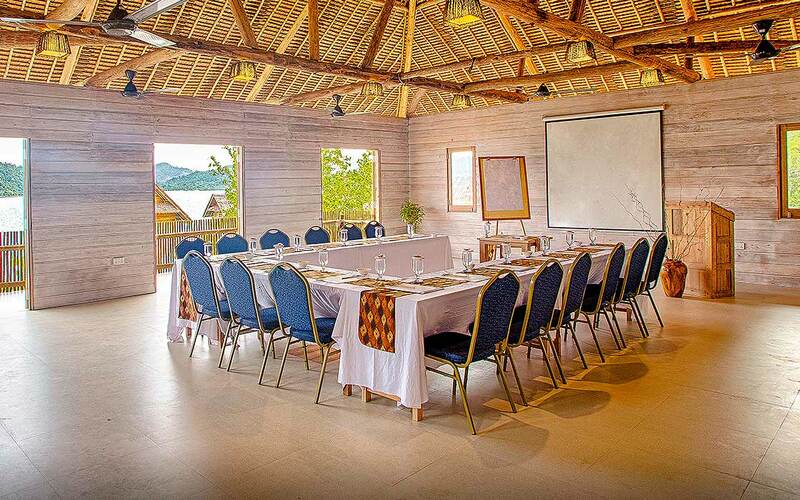 Telunas Resorts offers a variety of activities to integrate into your retreat objectives or to enjoy post-meeting. 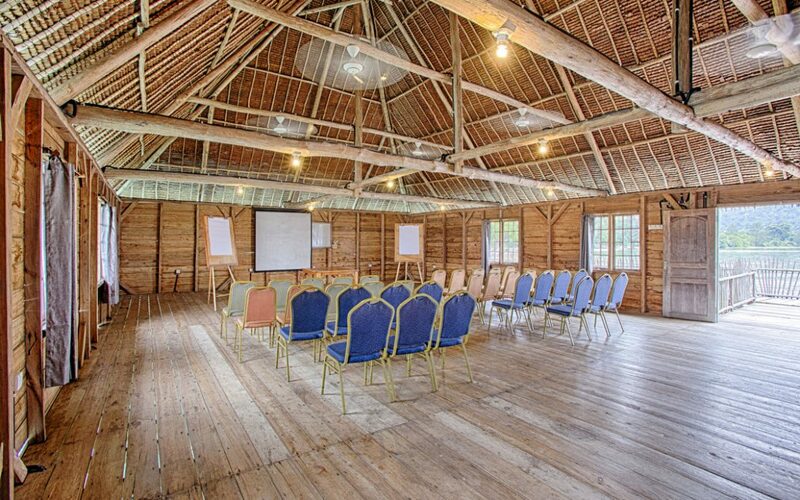 Balancing feeling remote and being easily accessible, Telunas Private Island is a great corporate retreat venue near Singapore (just south of Batam) for those looking to escape the busyness of the city without flying. Free from everyday pressures and distractions, your team can focus on the task at hand. 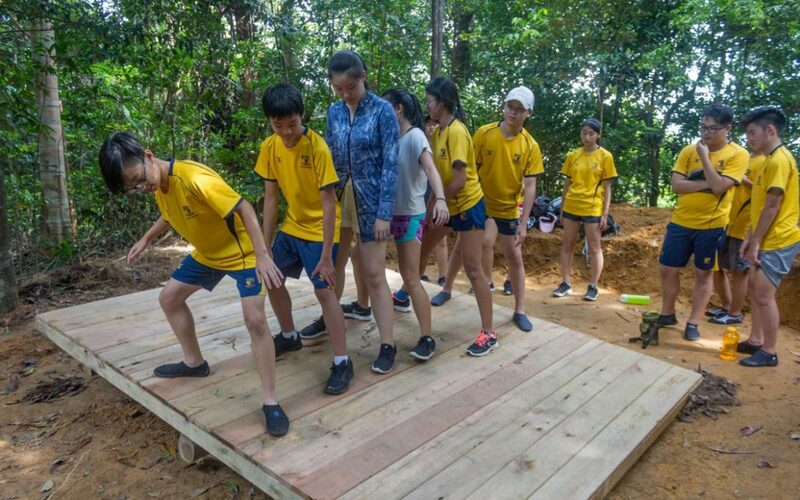 Gather your colleagues and team together for an outdoor team building retreat near Singapore and Batam. 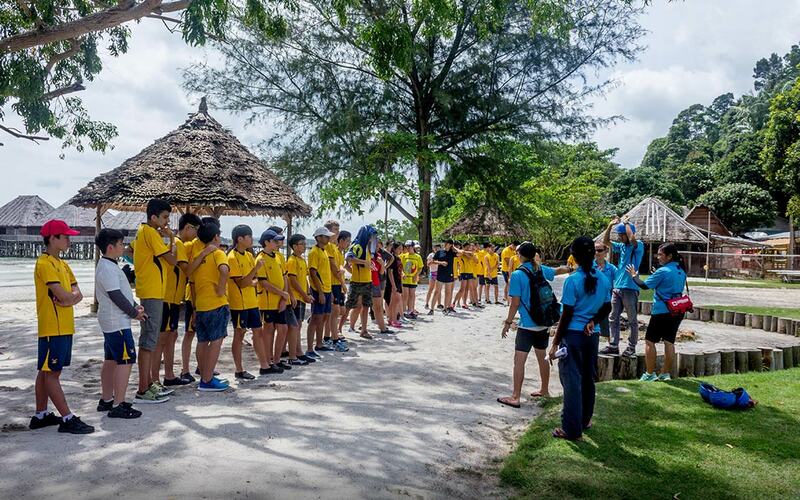 From low-ropes courses to guided group activities such as a jungle waterfall hike, both Telunas Private Island and Beach Resort offer a unique and idyllic venue for your next team building activity. Telunas Private Island can host a comfortable, authentic, non-commercial celebration. The private island has 15 Sea Villas with a total occupancy limit of 75 persons. 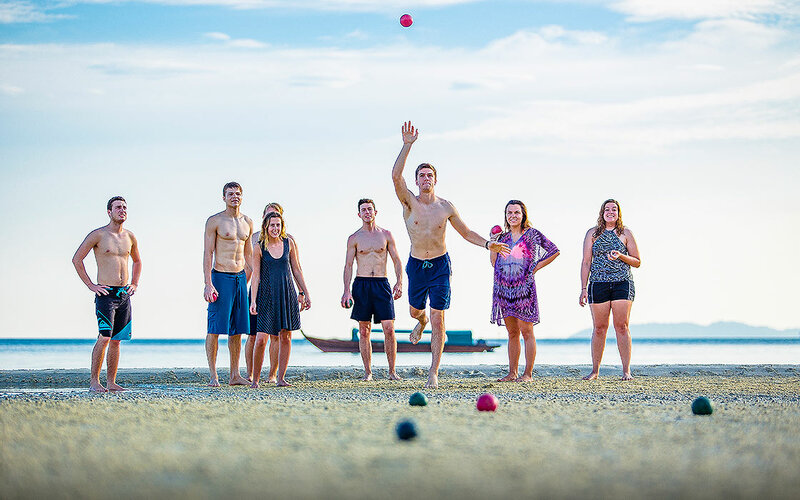 Telunas Beach is well-suited for small group retreats, church youth retreats, school groups, and extended family getaways. 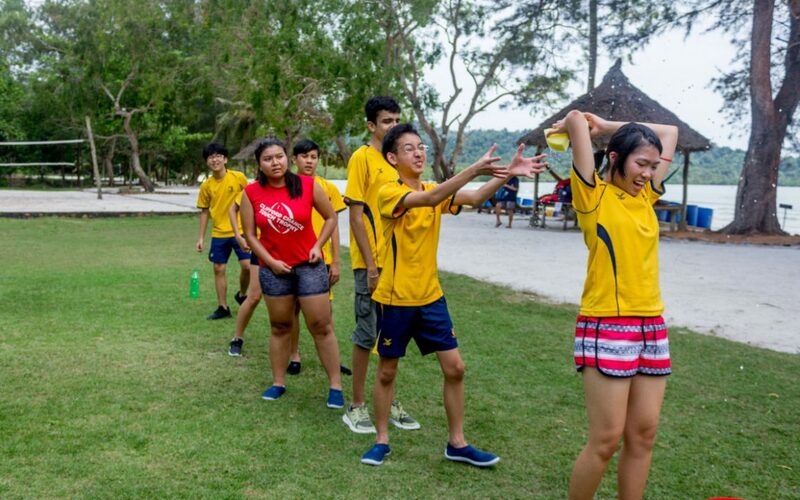 With a combination of room types, groups of varying sizes find Telunas Beach a group-friendly facility. With a combination of room types, this group-friendly facility has a capacity of 70 persons plus dorm rooms. Reserve the entire Private Island or Beach Resort for an unforgettable wedding celebration. Free from alternative options and distractions, everyone can be fully present to enjoy this most important moment in your life. 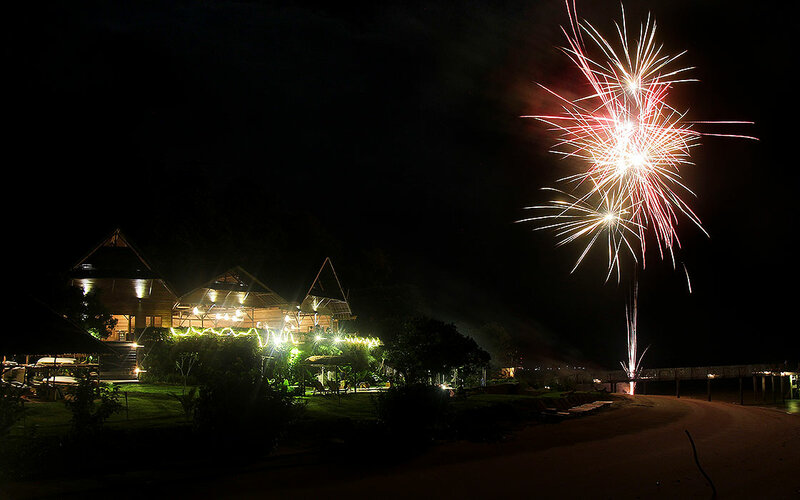 Telunas Resorts offers two simple but beautiful venues for your once in a lifetime experiences. Learn more about our wedding packages for the Private Island here. To learn more about our offerings for school groups, click here.